As first revealed at the A.V. 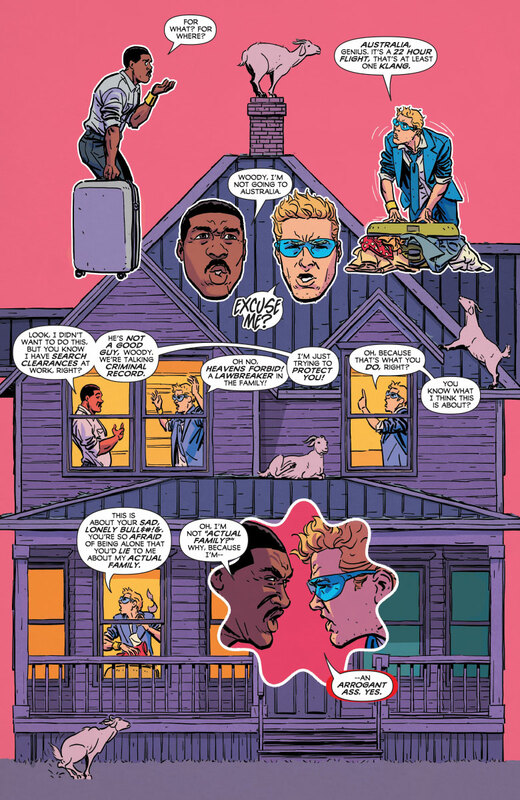 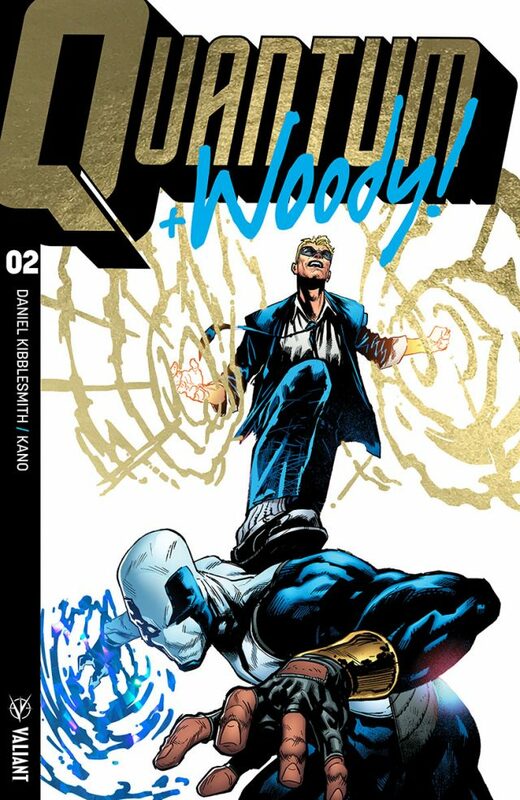 Club, Valiant is proud to present your first look inside QUANTUM AND WOODY! 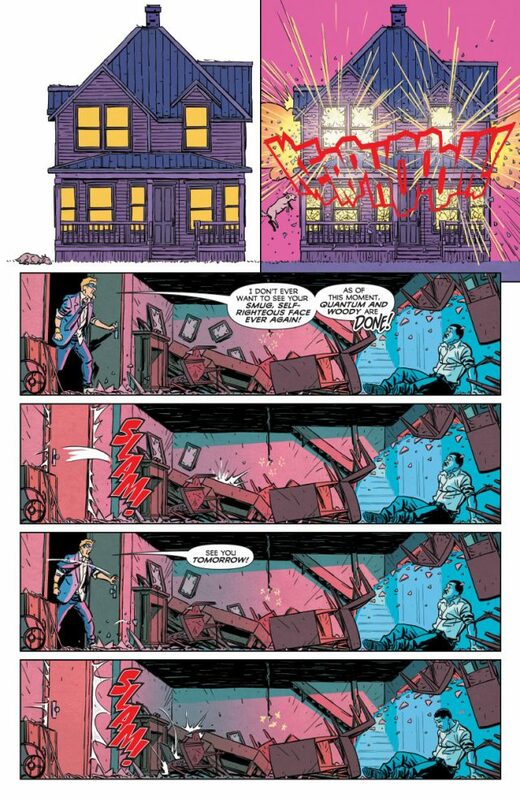 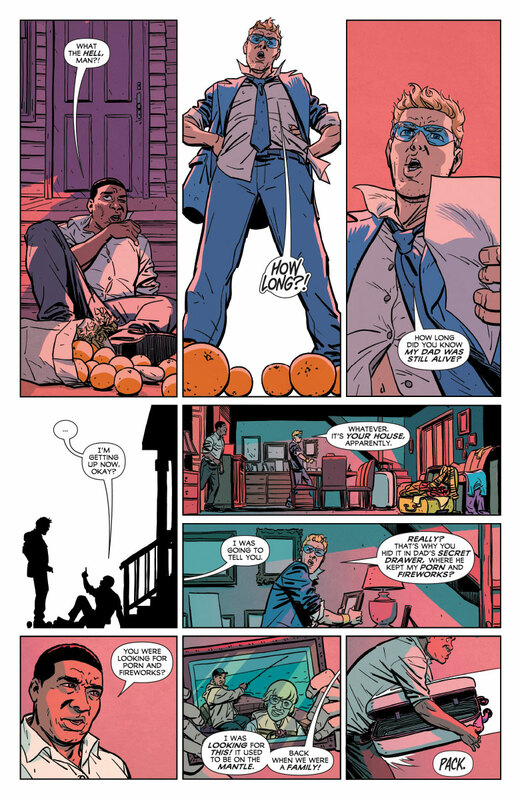 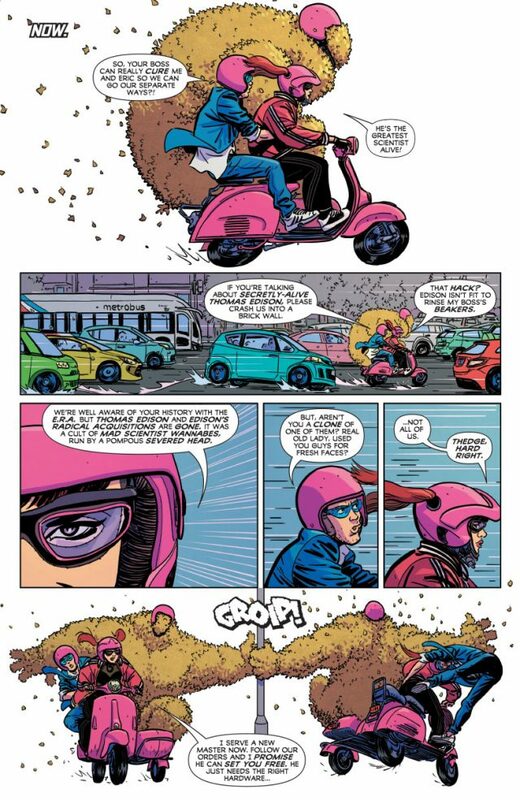 (2017) #2 – the second sensational issue of the ALL-NEW and UNPREDICTABLE ONGOING SERIES by rising star Daniel Kibblesmith (The Late Show With Stephen Colbert) and eye-popping artist Kano (Daredevil)! On January 31st, the must-read superhero-action-family-drama-buddy-comedy throwdown of 2018 cries all the tears as it tells the saddest truth of all: Quantum and Woody are the world’s worst superhero team…no more! 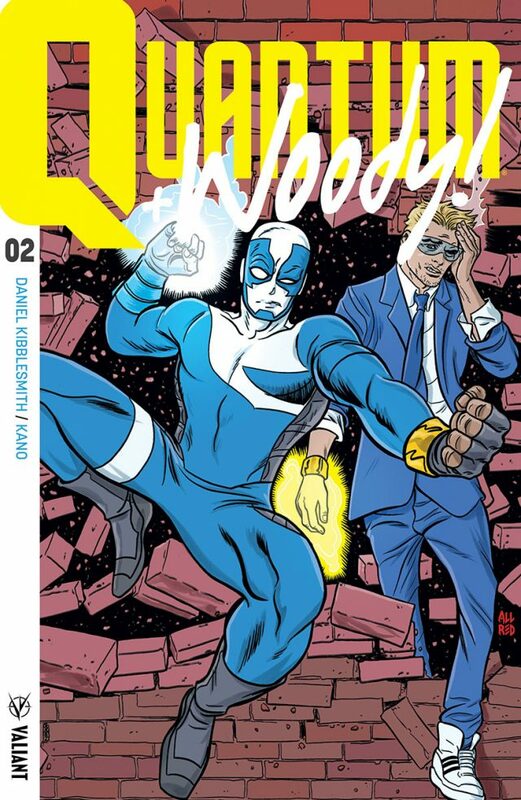 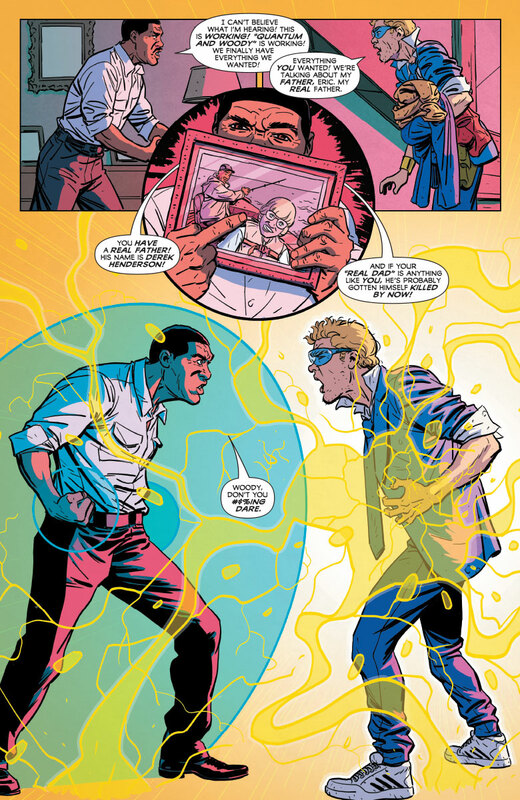 On December 20th, pack plenty of sunscreen because QUANTUM AND WOODY! 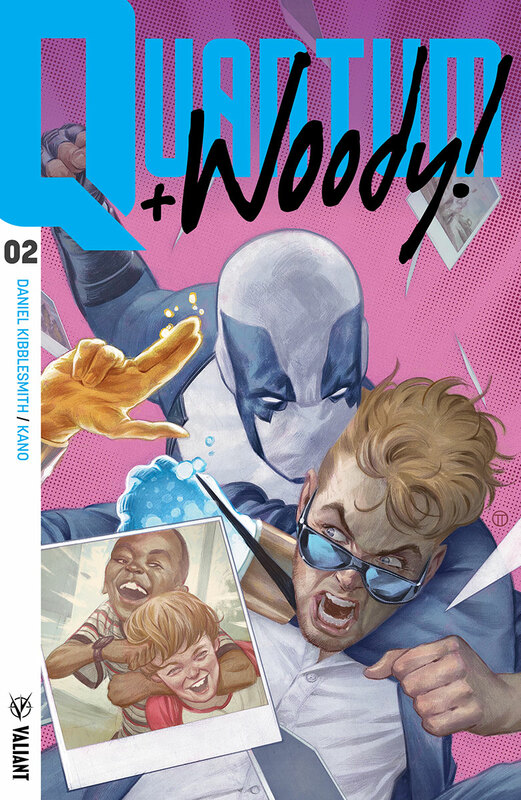 (2017) #1 is coming in hot – with covers by Julian Totino Tedesco (Hawkeye), Geoff Shaw (God Country), Nick Pitarra(The Manhattan Projects), Neal Adams (Green Lantern/Green Arrow), and Clayton Henry(HARBINGER WARS) alongside every single gimmick known to man!